iOS 11 comes with some complaints since it was released. Many iPhone users expect iOS 11.3 to fix the glitches. However, Apple's release of iOS 11.3 has brought mixed emotions among the user. While some of them are happy for iOS 11.3 runs better than the previous versions, others cannot even test it because they are facing the issues with the installation. Taking this into consideration, we have this article for you that will provide you with all the useful solutions if you are not able to download iOS 11.3 OTA (over the air). iOS 11.3 cannot be downloaded over the air if you have a poor or unstable internet connection. This issue can be easily self-resolved. You just need to check whether you have strong and stable Wi-Fi connection or not. If you are using a cellular network instead, make sure your device gets good network coverage. It is however advisable to download iOS 11.3 using a Wi-Fi. Another tip is to try restarting your router if iOS 11.3 cannot be downloaded OTA. Having done this, turn off the Wi-Fi on your iPhone and turn it ON again after a few seconds. The issue should be resolved now if it occurred due to a poor network connection. A busy server is one of the many reasons why iOS 11.3 isn't downloading OTA. This is because the Apple server is loaded by receiving a lot of update requests at the same time. There are millions of other users who start downloading just like you whenever they get the news of the newest software. For a flawless downloading experience, it is advisable to wait for a couple of hours before you retry downloading again. The 'Power' button and the 'Home' button should be pressed at the same time. 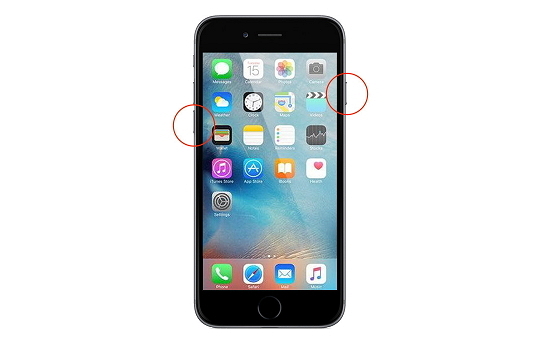 You can release the buttons when the screen turns black and the Apple logo is displayed on the screen after a while. 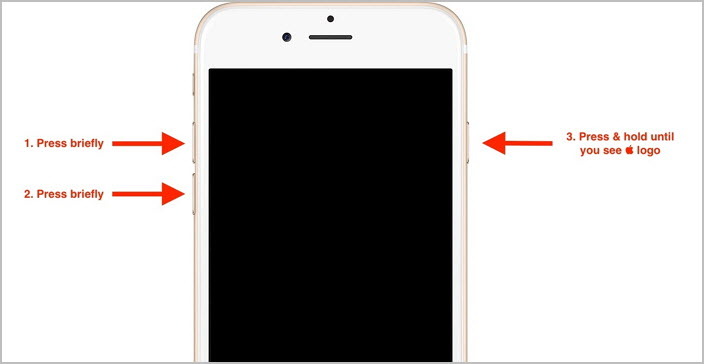 For these phones, you need to press the 'Power' + 'Volume Down' simultaneously for a minimum of 10 seconds till the Apple logo is displayed. These 3 models have a slightly different procedure for force restarting. You need to first press and release the 'Volume Up' button immediately. The same has to be done with the 'Volume Down' button. After this, press the 'Power' button, present at the right side for these models. 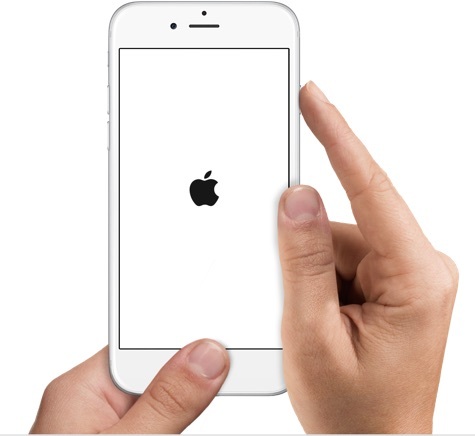 You need to hold it till the Apple logo appears on your screen. If iOS 11.3 cannot be downloaded OTA, you can also try updating your iPhone by using iTunes. But do make sure that you take a backup of your phone before that. The following steps shall guide you with the process of updating via iTunes. On your computer install iTunes and open it. Use a USB cable and connect your iPhone to your computer. From the interface now appearing on your screen, choose your device and then move to 'Summary'. Now, you should select 'Check for Update'. Your device may be seeking your permission to confirm it. To update your phone to the latest firmware version, you have to positively confirm the request. 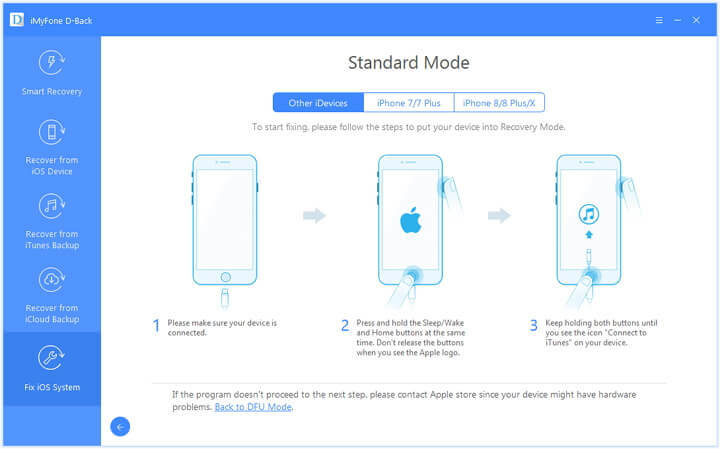 Another way is to install whatever available iOS iPSW files on your iPhone without data loss. Only if Apple still allows authentication for the version, you can install the iPSW file on your iPhone. In this way, you don't need to download iOS 11.3 OTA, instead, you can download it here. 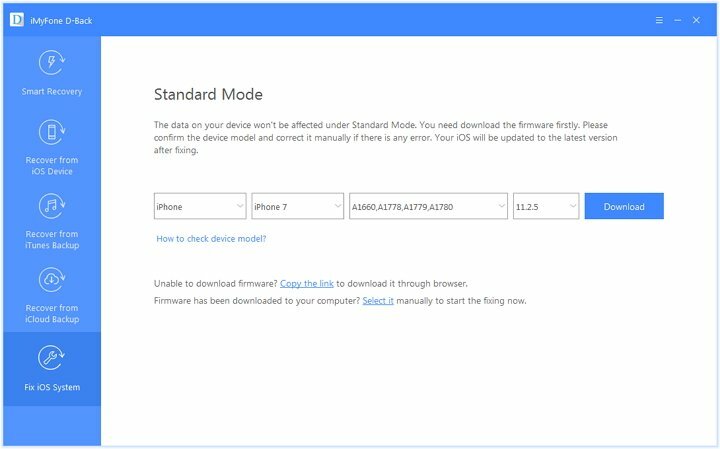 Then you can use this tool iMyFone D-Back to install iOS 11.3 iPSW file on your iPhone. This powerful software is basically a data recovery and iOS repair tool. 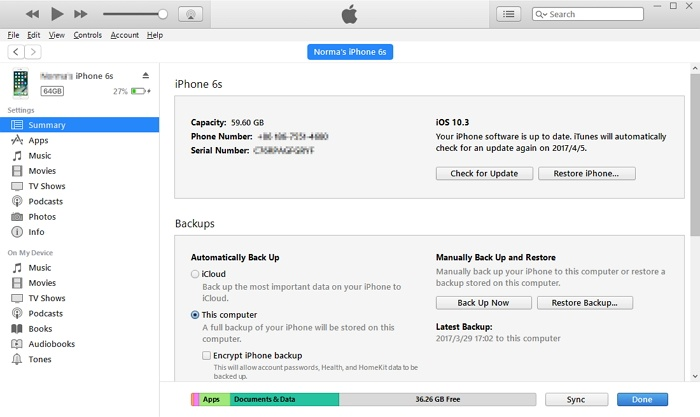 It can recover data from iCloud backup, iTunes backup or directly from iOS devices. It supports to recover more than 20 data types such as WhatsApp, contacts, messages, WeChat and more. 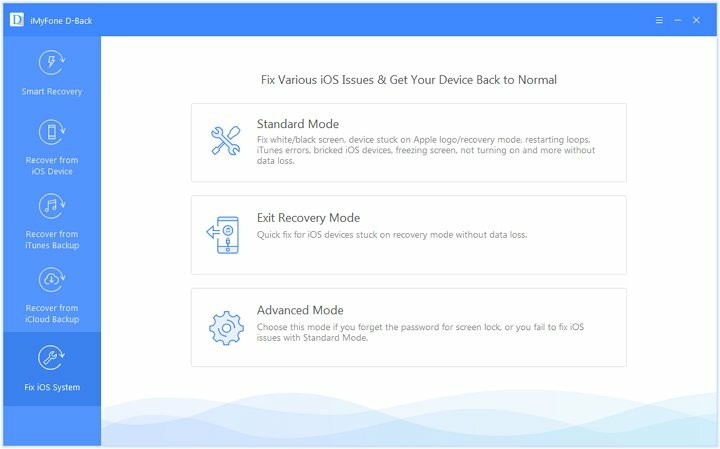 It fixes various iOS issues such as iOS 11.3 installation getting frozen, iPhone stuck on recovery mode/white screen/Apple logo with progress bar, and many other problems. Before starting, download the iPSW file on your computer and then proceed to the following steps. After launching the software, use a USB cable to connect your iPhone and computer. In the left panel, you can see the tab 'Fix iOS issues'. Click on it and move to 'Standard Mode' and start the process. 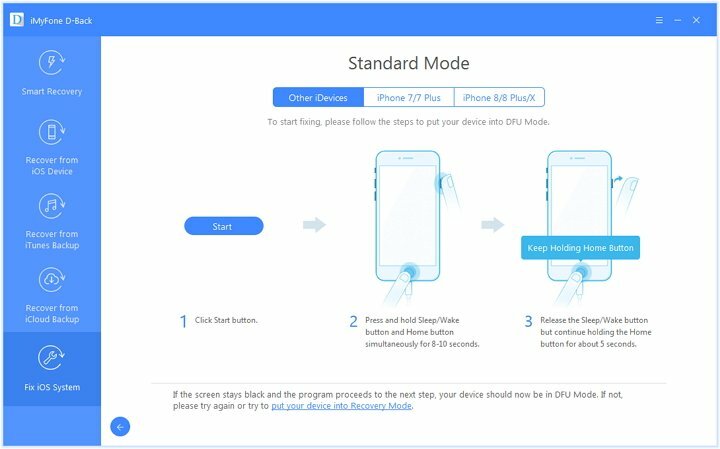 The instructions which will now appear on software window and help you putting your phone in the DFU Mode or Recovery Mode. Now, click the option 'Select it'. Next you need to choose the iPSW file that has already been downloaded on your computer before. After selecting the iPSW, the program will start to install the iOS 11.3. The installation will get done in a few minutes. This is how you can update iPhone to iOS 11.3 without downloading iOS 11.3 OTA.